I will practice using visualisation to change the moment. Once a day, I will visualise myself planting and then enjoying my own imaginary garden. My imaginary garden will be my idea of the most perfect garden. This is a private place of my own design. I will plant my favourite flowers, shrubs, herbs, fruit trees, vegetables and any other plants that I have enjoyed at some time. I will start at the beginning by imagining the piece of land that the garden is on and laying out where I want each thing to be. The good thing about an imaginary garden is that we can make things flower well or mature whenever we want them to, without having to worry about things like time or seasons! Each time I come back to the visualisation, I can add something else or I can simply take a walk through the garden, watching things grow or just enjoying what is there. I will imagine the sounds in my garden, perhaps there are birds there or I can simply hear the wind through the trees. I will furnish the garden with any kinds of extras that I may please, I might hang a hammock under one of the mature trees, I might have a river running through the bottom of the garden, whatever I find peaceful and beautiful in nature, I can put in my garden. I will create this peaceful ‘space’ in my imagination and I will return to it when I need a bit of calm or some distraction from the intensity of the moment. Throughout the visualisation I will practice diaphragmatic breathing – deep, soft, slow breaths into my belly. This will help to create a conditioned association between imagining the garden and relaxed breathing, so over time it will become very easy to experience a state of calm when I practice the visualisation. Once the garden is established in my imagination, I can pop in really briefly and get the same kind of benefit. I can do this exercise whether I have a garden or don’t have a garden, because in my imaginary garden I am not constrained by any of the rules or barriers that may be present in the real world. 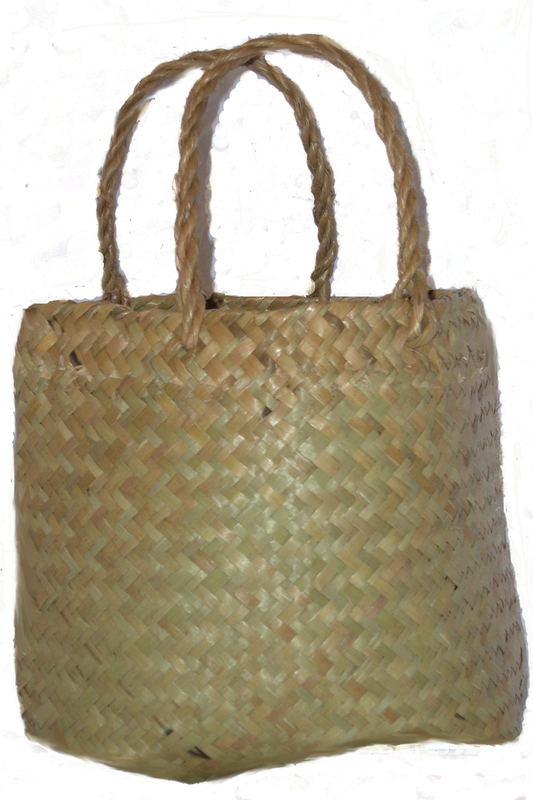 Once I am comfortable using this visualisation to relax, I will add it to my Personal Coping Kete as a way of shifting moments of stress and distress. I will practice noticing myself trying to predict other people’s thoughts and balancing out my predictions. When I notice shifts in my mood I will scan through my thoughts and see if any of the thoughts I’ve been having about the situation were ‘mind-reading’ or focused on what others are thinking. Mind-reading is a common thought distortion where we assume we know what people around us are thinking or feeling. Many people find their distress is being triggered because they assume other people are thinking negative things in relation to them; We might think others are displeased with us or our decisions for example. This week, I will try to notice when/if I am doing this. When I notice a mind-reading thought I will balance it by reminding myself that “I cannot know this for sure, it is just a theory.” I will then come up with two other possible theories for how the people around me are acting/reacting. I will see whether there is any evidence for these other theories. Most of the time, people are going through their own things, and their reactions aren’t 100% about me. Other times, they may have misunderstood something I’ve done or said and by checking it out, I can correct them and let them know my true intentions. And more rarely, I may have actually upset someone, and by checking it out I can apologise and make it right where possible. I can’t please everyone. 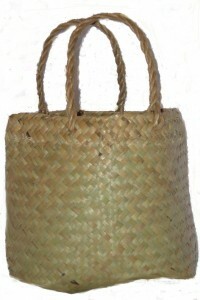 Once I am used to noticing myself mind-reading and balancing my predictions, I will add it to my Personal Coping Kete for moments of stress and distress. I will practice moving my attention away from current problems for a moment by visualising that I can fly. Once a day, I will practice visualising that my body has a sense of lightness about it, as if I can free myself from the constraints of gravity whenever I want. I will imagine that I ‘take off’ from where I stand. I will visualise what my surroundings look like from above. I will soar higher up through the clouds and imagine what they feel like as I fly through them. My clothes might get damp from the moisture held in the clouds but just before I get cold, I will break through to the sunshine above. I will let the warm sun soak into my skin as the light flows over my upturned face. There is no noise up there except for the sound of a soft wind. I know am completely safe and there is no way I can fall. I am in control of where I go and how I move. I fly around for a little while looking at things and then I gently float down to the ground. I will bring this sense of freedom and lightness with me as I return to the current moment. Throughout this exercise, I will keep my breathing deep and slow, as in the diaphragmatic breathing exercise. Once I am familiar with using this visualisation to relax, I will add it to my Personal Coping Kete as a strategy to try soothing or distracting myself from distressing emotions. By turning my attention elsewhere for a moment, I will reduce the intensity of my emotional reaction and give myself space to make a considered response to whatever it is that I am dealing with or reinterpret things. I will practice giving myself compassion by countering my self-critic with normalising self-talk. This week, when I notice critical self-talk, I will use silent self-talk to explain to myself what it is that I am dealing with at the moment. I will remind myself that I am human and that many people in my situation, with my history and my barriers would probably feel a similar way right now. I will explain to myself what barriers or additional challenges I am faced with at the current time (e.g. being hungry, tired or new to a situation). I might start and finish my bit of self-talk with a self-soothing statement like ‘it’ll be okay,‘ or something similar. I will make sure my breathing is deep and slow during this exercise. I will then turn to another thought-balancing, distraction and/or problem-solving strategy as needed. Once I am comfortable with recognising my critical self-talk and counteracting it with normalising statements, I will add the strategy to my Personal Coping Kete for moments of distress. When I find myself upset I can reflect on any critical self-talk and turn it around with normalising, compassionate self-talk.